What happened yesterday deeply saddens me. As someone with multiple chronic health conditions, reading the Trump Plan for “health care” bill was not only appalling but scary. The medical landscape for those with chronic conditions is disempowering enough… leaving many to suffer in silence. Not feeling well then becomes the new normal, seriously compromising the health and quality of life for those with chronic conditions. What this bill proposes is beyond that and so much more. 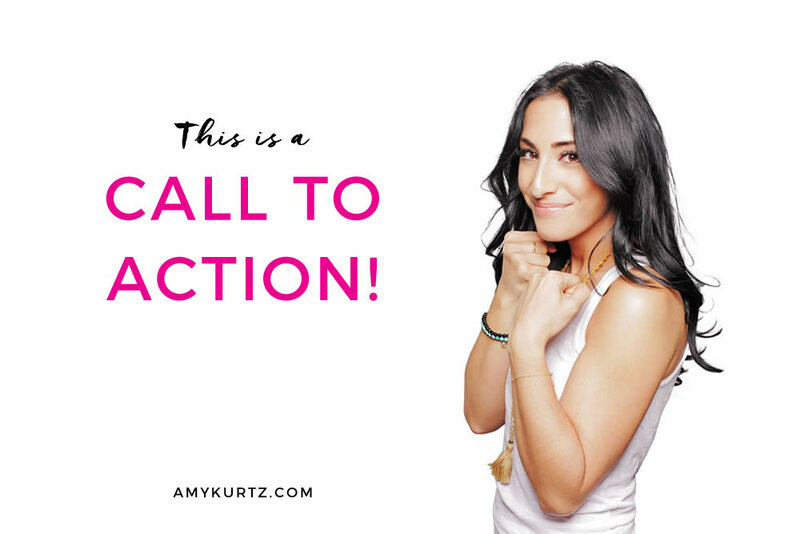 This is a call to action on what’s happening right now. This bill potentially hurts people with pre existing conditions of any kind and it also takes away essential health benefits (if your state gets the waiver) so everything the Glow Warriors and I preach about in Kicking Sick in terms of health and wellness (that are mandatory for our health) could be at risk. I encourage everyone to write letters to senators, call and share their war stories, and not sit in silence while their basic rights to healthcare are being jeopardized. WE MUST ENSURE THIS BILL DOESN’T PASS. No one should ever feel like they can’t afford health care or the care they need based on a “pre-existing” condition. We can’t sit in silence. The 1 in 2 Americans with at least one “pre existing” chronic health conditions need to use their voices, share their war stories, and not allow senate to pass this bill. It is our basic fundamental right as Americans, and as human beings, to get the health care we need. Get up. Stand up. Resist. Persist. Use your voice. PS – Join in on social and ask people you know to do the same! 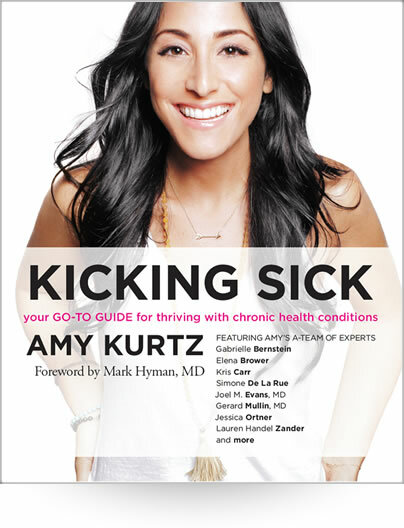 Then check out my new book, Kicking Sick! I wrote this book to help people with chronic illness get well, stay well & be well. Join the tribe of Glow Warriors to catch the latest tips to help you thrive! Thanks for joining the community! Be sure to check your inbox to confirm your subscription.